Sandy Point National Wildlife Refuge is a true Caribbean gem found on the southwestern end of St. Croix. Most visitors go to Sandy Point to see one of the most pristine, white sand beaches in all of the Caribbean, but Sandy Point holds so much more. 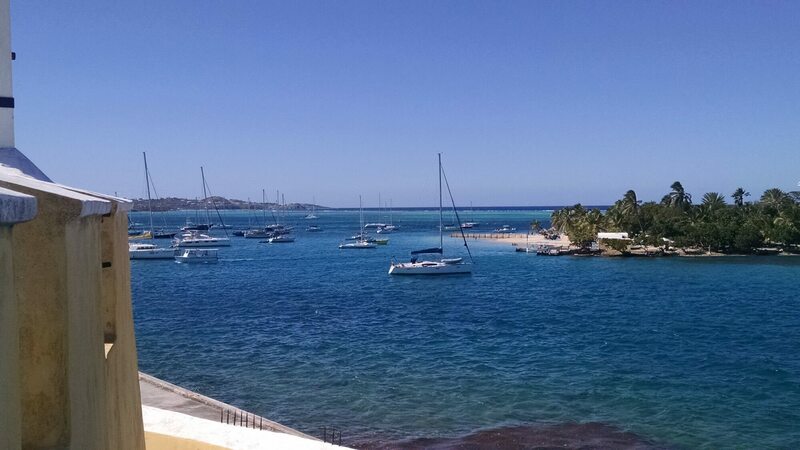 Within its 383 acres, Sandy Point is home to a pre-historic archaeological site, the longest continuous beach in the US Virgin Islands, the largest leatherback sea turtle nesting site in the U.S., and three-quarters of the largest salt pond in the USVI. 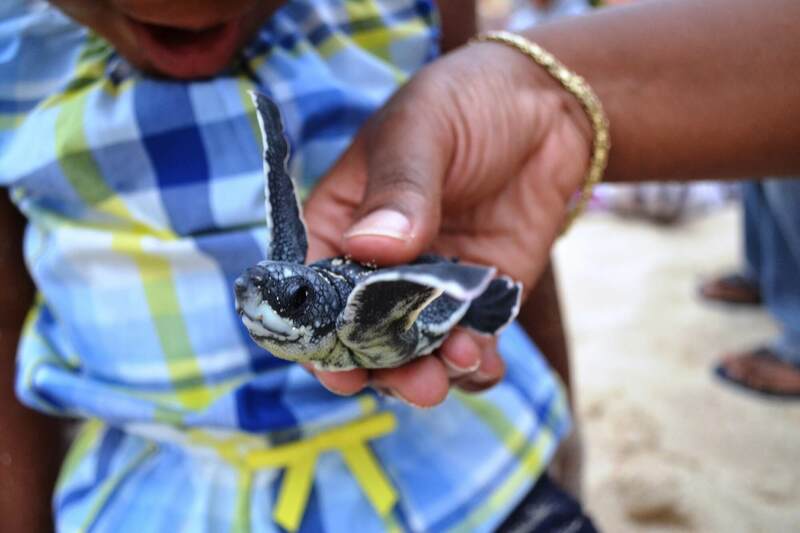 Sandy Point National Wildlife Refuge is closed to the public April through August to protect leatherback sea turtle nests and hatchlings. Visitation to the beach is September through March, when the refuge is open on weekends only (Saturday and Sunday). “I hope to see my friend and shake his hand. I hope the Pacific is as blue as it has been in my dreams. 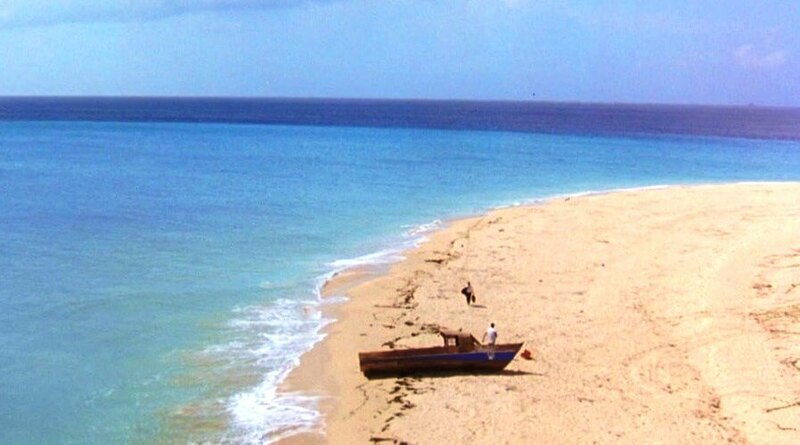 I hope.” Now you, too, can see where the ending of your favorite movie was filmed on Sandy Point Beach in St. Croix, U.S. Virgin Islands.